Dimitri Payet’s Marseille career is underway, and for a little while longer, West Ham fans are still monitoring his every move. The Frenchman’s acrimonious departure from the Premier League hasn’t been forgiven and forgotten, even if his former club are doing much better since he left. Andy Carroll has replaced the playmaker as their main man, so Slaven Bilic surely won’t be paying too much attention to how the 29-year-old’s getting on in Ligue 1. Were he to cast a glimpse that way, however, he would have seen Payet score his first goal for his new side this evening as Marseille triumphed 2-0 over Giungamp. His biggest enemies at West Ham will argue that he isn’t proving anything by performing well in a weakened league, especially as his free-kick took a massive deflection on its way in. 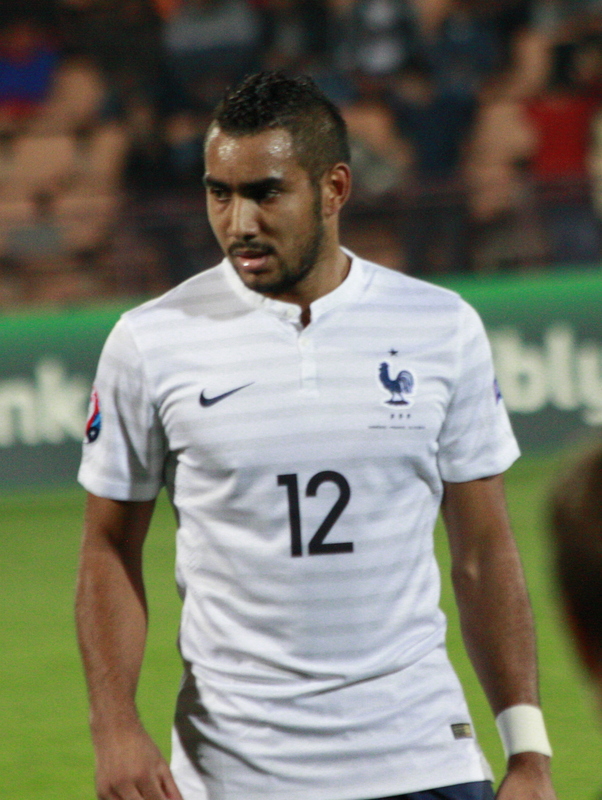 So, Payet’s back to doing what he does best, banging in the set-pieces. He should be much happier now that his family are back in Marseille too, but given that it was the Hammers who gave him a platform, he may have to accept that he won’t be in the headlines for much longer.